Making mindful dietary and lifestyle decisions is an important part of your life as a prostate cancer survivor. By applying the latest findings in diet, nutrition, and exercise, a prostate cancer diagnosis can be the beginning of your best, healthiest self. 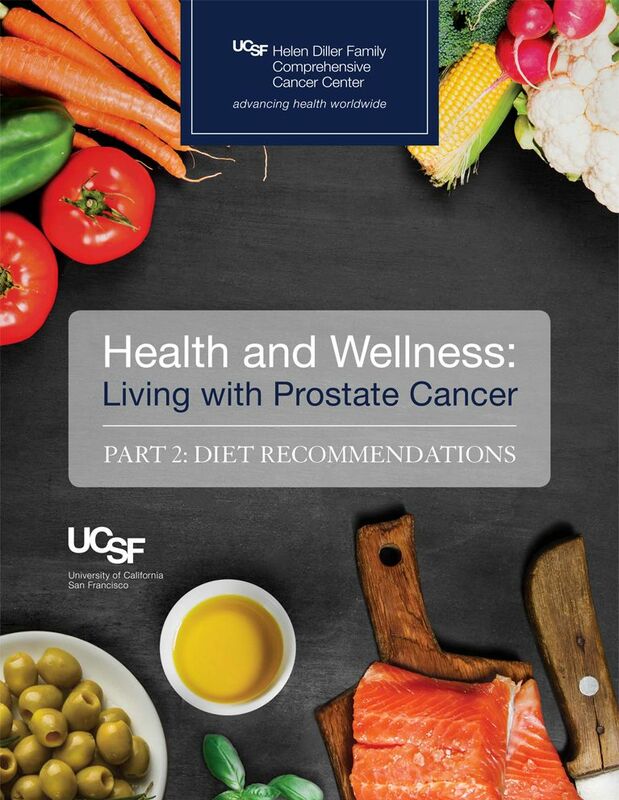 This companion guide to Health and Wellness: Living with Prostate Cancer provides specific diet recommendations.